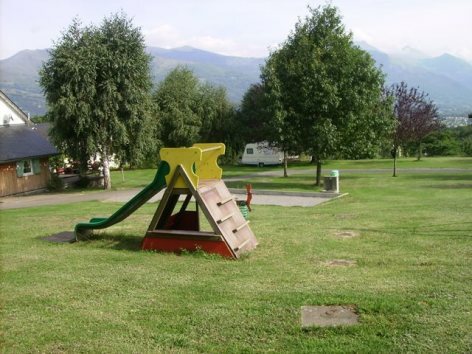 CAMPING "LA FERME DU PLANTIER"
La Ferme du Plantier is a family run farm set in a half hectare of picturesque rural countryside, close to a river. Come and enjoy the warm friendly atmosphere. The site itself and atmosphere create a truly unique holiday experience back to nature.